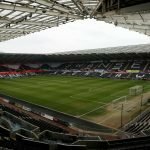 Swansea City have been criticised by sections of the jack army for resisting the urge to shoot from range and trying to “walk the ball in” but if recent games are anything to go by, that is no longer a valid claim against Graham Potter’s side. I know I’m biased when I say this but we’ve been superb in the last few games and finally we’re seeing substance as well as style. Arguably you could say that we are not in the play-offs because substance has been missing too often. The performances have been there but we’ve had nothing in return. The 2-1 defeat at Nottingham Forest being the most recent example of that. We registered a season high 31 shots on goal on Tuesday night at home against Stoke City – a high for us as well as any other side in the Championship this season. That’s not so much a great achievement, after all they could all have been 35-40 yard shots with a very low chance of being converted into a goal. The majority of those 31 shots were from distance but it’s encouraging to see us with more confidence in taking shots from outside the penalty area. Criticisms of trying to walk the ball in earlier this season were fair but that could be a tactical instruction. 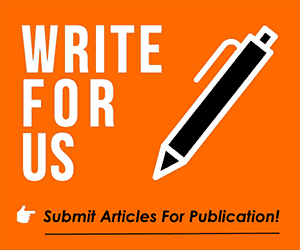 For teams that like to keep the ball for as long as possible, they want to avoid losing possession and shots attempted from range that are blocked loses possession as well as those of course that go off target. The ball is lost and any possible goalscoring opportunity will have to wait. It could simply be a case of ‘playing the numbers game’. In other words, if long range shots are not resulting in goals, the tactical instruction could be simply to resist to urge to shoot and to look to get the ball into better goalscoring positions. 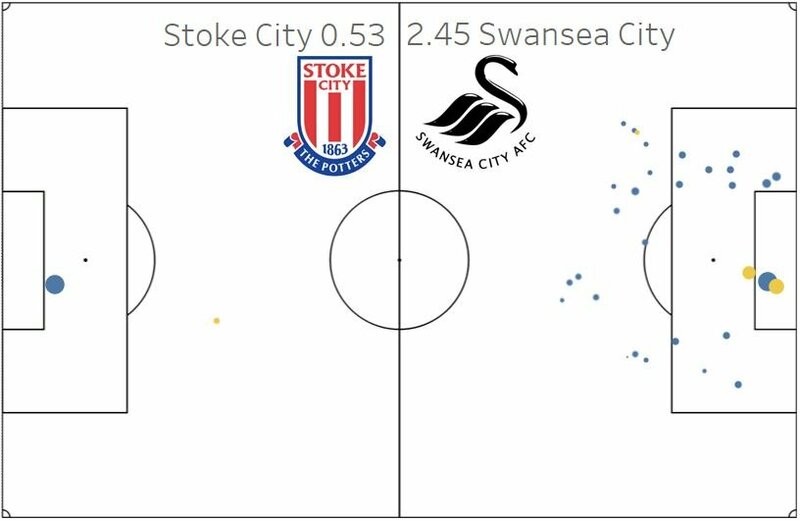 Shots made inside the six-yard area in line with the goal frame are scored roughly 50% of the time and the Swans have been able to create a number of chances from excellent scoring positions such as these. With confidence in the team growing, we’re now seeing a more free license for players to shoot from distance. Players like Grimes, Celina, James and Byers in particular are trying their luck from distance. Dan James showed his quality again against Stoke, cutting in from the left and curling in a superb strike from outside the box. The tweet below shows the shot map against Stoke City. Swansea’s shots are in blue and the dot size represents the expected goal rating. In other words, the predictability of that shot resulting in a goal. You can see how we attempted more shots from the left inside channel compared to the right and it’s as if James, in particular, has been encouraged to offer a direct goal threat (shots) as well as his ability to create chances. As the game continues to adapt and evolve, wingers are now required to play as second strikers or inside forwards. Back in the 90’s, you could be a fast player that hugged the touchline, made wide runs and put crosses in but the intention now is for them to move off the wing and either link up play through central areas or shoot on goal. Dan James’ finishing was identified as a weakness earlier in the season, missing his fair share of high-scoring chances but lately he’s responded to that criticism in stunning fashion, netting wonder goals against the likes of Brentford (FA Cup), Stoke and for Wales against Slovakia. Dribbling past players and creating chances is one thing, but dribbling past players and then scoring is another! With James now adding that to his ever-growing list of strengths, he’ll be on many clubs’ radars. Bersant Celina has also netted a great strike this season in the FA Cup and with George Byers also showing good potential from distance, maybe we’ll continue to see the Swans showing the confidence to shoot at from 25-plus yards. It’s what the fans want to see, unless they hit row z but it wouldn’t surprise me, in the form we’re in, to see another 1 or 2 great goals from distance before the season is out. Now he's scored 5️⃣ goals in the last 1️⃣4️⃣ games. ????????⚽??? ?